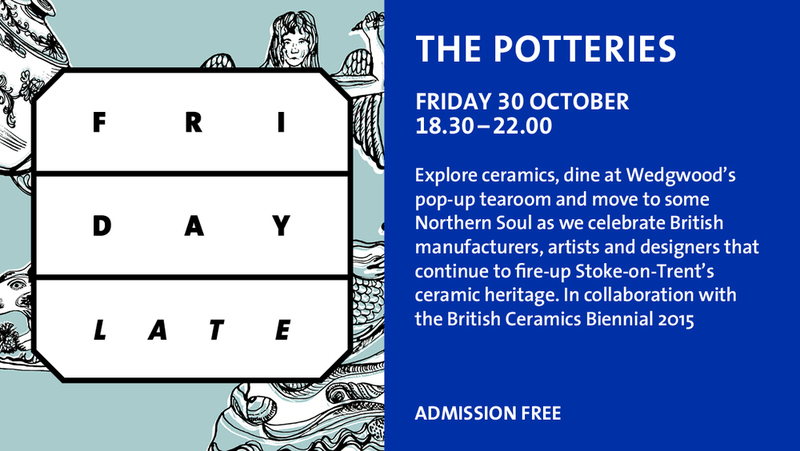 Amy is the first Ceramics and Industry Resident at the V&A Museum from April – October 2015, working in collaboration with Stoke based company 1882 Ltd and supported by the William Brake Charitable Trust. Amy explores how industry can be used to create individual items within small production runs, combining traditional hand building with industrial manufacture, using the opportunity to contribute to the practice of making Ceramics on the whole, raising its profile and supporting British Manufacturing. Amy has been shortlisted for the Young Masters Maylis Grand Ceramics Prize 2014. Find Amy's new Plates & Platters now at Mint. "Cinderella's Carriage" & "A Wash With Couleur" Series, thumb pressed porcelain paper clay in red & green designs. Amy will be looking at surface decoration techniques inspired by the vast collections the V&A Ceramics Galleries have to offer. 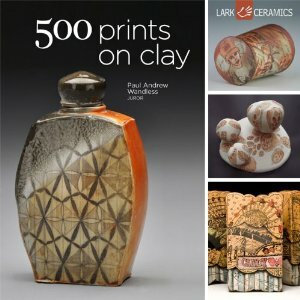 From Ming to Grayson Perry, Wedgwood to Edmund De Waal, explore the world of ceramics with this hands-on practical workshop in the V&A ceramics studio. "Citizen artists and designers take a good hard look at our socio-economic reality" This month Amy was shortlisted for the Constance Fairness Foundation Award 2011 with her ceramic plate installation “World Trading Times”. Amy's new tableware range "A Wash with Couleur" is now available online with Notting Hill fashion and lifestyle boutique Wolf and Badger; Handpainted dinner and side plates available in 4 colours... "Elegant and stylish, it will add a touch of class to your dinner table".